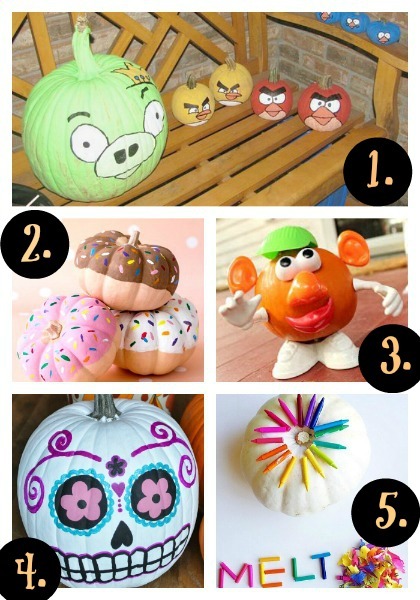 It is pumpkin carving/decorating time and I am excited because this year will be the first year since I was in high school that we will actually be decorating our porch with some pumpkins so in order to prepare for that I looked up a bunch of cute pumpkin décor ideas that would be perfect on anyone’s porch. The ideas I found are really cute and are ideas that kids will love too because what is more fun than involving your kids in an activity you love and look forward to all month? 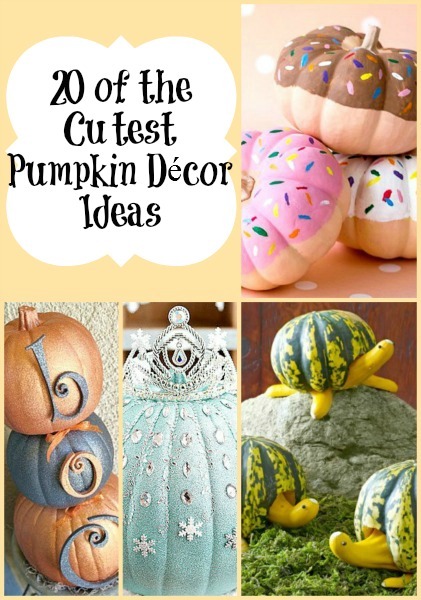 Check out the ideas below and see if there are any pumpkin décor ideas that you would like to use this year, maybe it will be the start of your own new tradition. 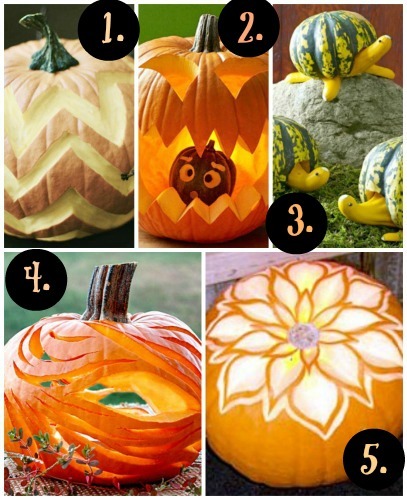 So many cute ideas and a lot of them are pretty easy, a few do look pretty difficult but not impossible! 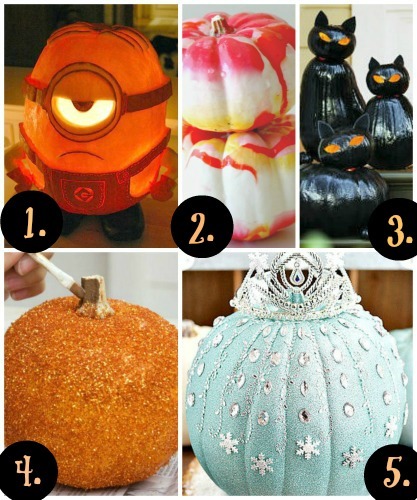 Let me know what your favorite pumpkin décor ideas have been in the past and even some you have tried this year. year so she would love the Elsa pumpkin. 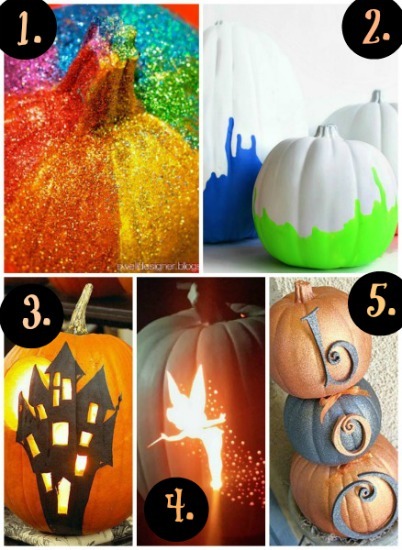 I think there will be a lot of little girls this Halloween season who would love the Elsa pumpkin!